Check out this time lapse video of one of our markets. 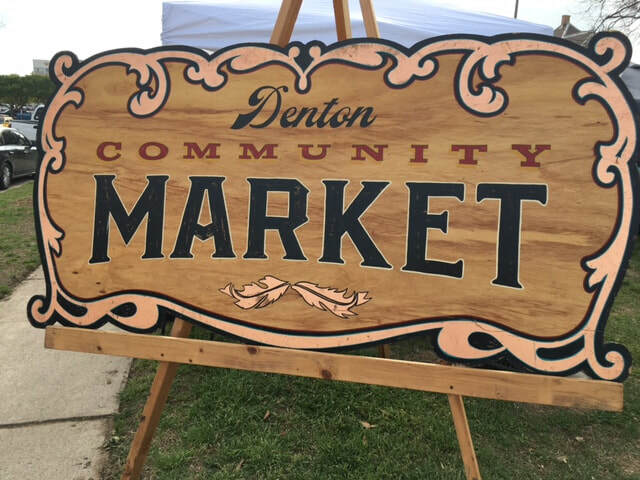 The Denton Community Market is well worth a trip no matter where you are coming from. All produce is grown within 100 miles of the market, all other items are within 100 miles and handmade!